We think outside, inside, and around the box. 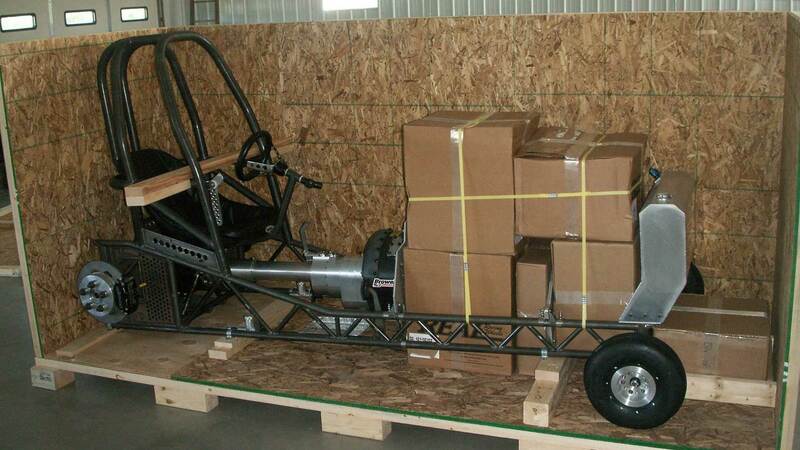 Precision Packaging Systems builds and assembles custom shipping solutions for your products and equipment. Precision Packaging Systems has the expertise to consistently produce quality, custom packaging. 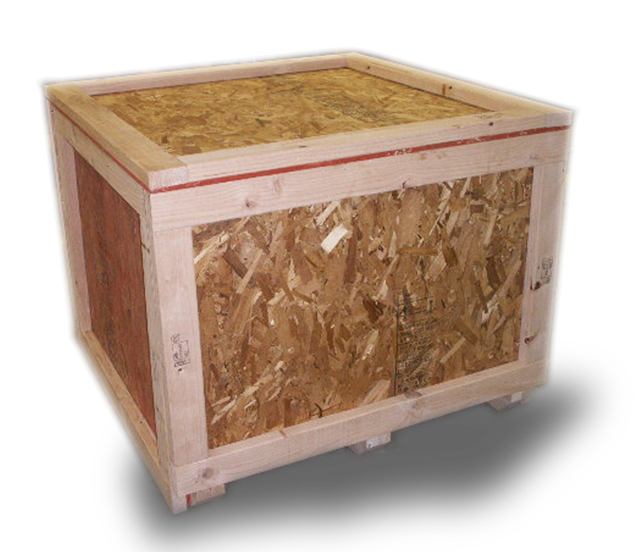 Welcome to Precision Packaging Systems, Inc., West Michigan’s premier provider of custom-designed wood packaging systems. We customize our products to your specifications and pay close attention to every detail. We build packaging systems with parts consistently held in inventory to offer you the shortest turnaround times possible. When using Precision Packaging Systems you can expect everything to go smoothly and easily. We will build your customized items and deliver the finished product to you. Quality, dependability and extraordinary customer service are the hallmarks of our business. We are proud to provide personalized, local services to Michigan’s outstanding Industrial and Agricultural communities. If you need to ship your products internationally, we are one of only a few local companies that have the capability to heat treat products to send overseas. Precision Packaging Systems, Inc. can help you become more competitive in today’s increasingly challenging marketplace. Precision Packaging has helped us with several projects, and I have nothing but praise to give. They are on-time, courteous and cost-effective – what more could you ask for? PPS has gone beyond expectations, to the point of sending a guy down special to help with some last minute additions.